Add something exciting to your 4th of July celebration. Boston Roll is very popular now , try it and enjoy . 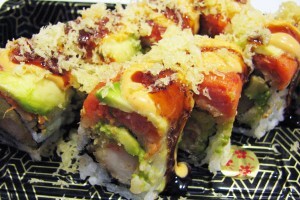 We are offering $1.00 OFF for Boston roll. It is included :shrimp, krab and cucumber. Today tuesdays special ‘Philly and Cali’for $1.00 OFF. 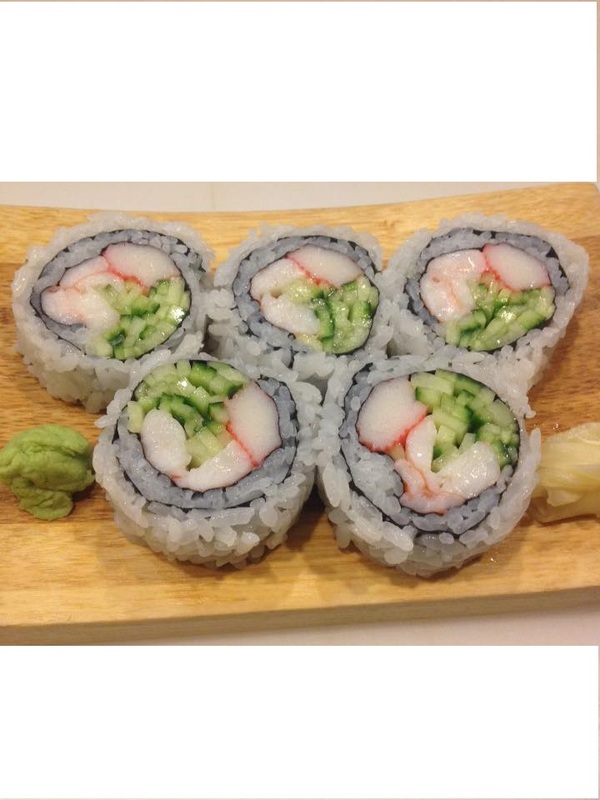 Today Monday 6/5/17 we offer our best selling delicious sushi roll yummy yummy roll for $1.00 OFF. Try it , you will enjoy it . Today is International Children’s Day-a date dedicated to raising awareness about child rights and well being. 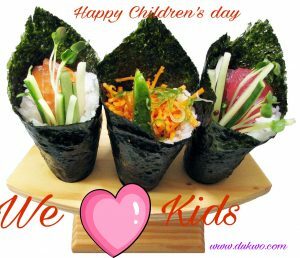 Cherish our children,spend time with them , order your favorite food , let us cook for you. Also today is the last day of $2.00 OFF all sashimi side, sashimi regular and sashimi deluxe. Don’t forget to try our sushi , sashimi. People said that our sushi and sashimi is best in the area.